Based on the tip of the sensational Avoriaz ski area in France, Les Prodains is an extraordinarily beautiful resort full of outstanding facilities and a range of things to do. The purpose-built area has been a favourite for winter sports fans since the 1960s and benefits from stunning blue skies and outstanding snow coverage, making for some truly sublime photo opportunities across the Portes du Soleil mountains. Les Prodains is a cosy hamlet situated just a chair lift away from the Avoriaz ski area and benefits from excellent amenities, with easy accessibility to Lake Geneva and the beautiful town of Portes du Soleil. With picturesque runs catered for all abilities, the Avoriaz ski area is a truly magnificent ski destination and the laid-back, tranquil feel of Les Prodains is a great place to relax while enjoying the many delights of Avoriaz. The season here runs from November to April and the snow coverage at Avoriaz is excellent, reaching the summit of 2466m. 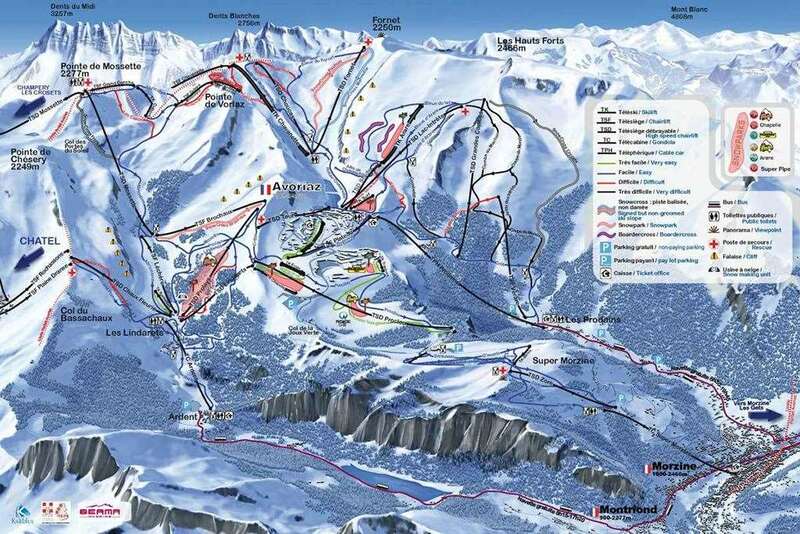 A Portes du Soleil lift pass gives Les Prodains visitors access to Avoriaz, Morzine, Chatel and Champery, providing skiers with a variety of runs to try, offering panoramic views of the Dents du Midi and Dents Blanches. With such a diverse range of routes, the resort is ideal for families and gives skiers a great opportunity to advance their skills and explore the majestic surroundings. There’s nothing quite like skiing down Avoriaz’s broad, open valleys and gliding between beautiful forests. Cross country fans will find much to enjoy across the resort, with 29.5km of terrain to explore spread over eight loops. 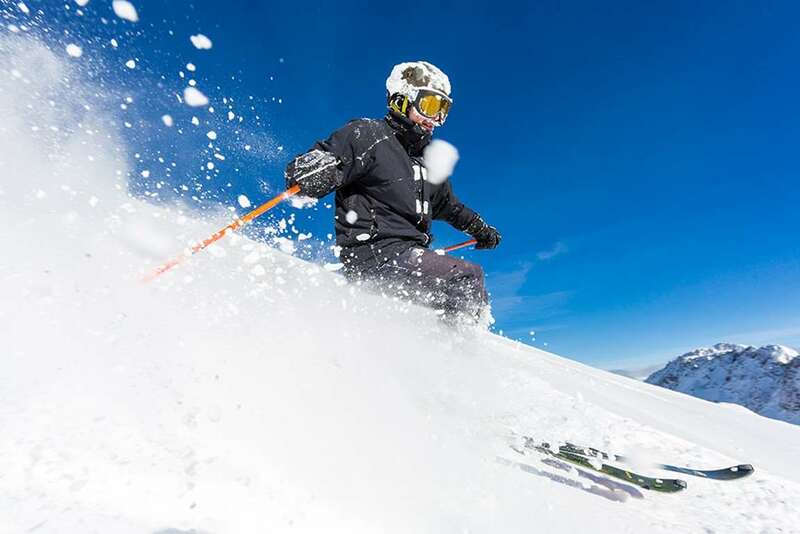 As one of the top ski resorts in Europe, Avoriaz and Les Prodains are full of exciting things to do. Whether you want to relax with a game of crazy golf, or enjoy the thrills of skydiving, visitors are sure to be entertained. There are plenty of exceptional restaurants across the Portes du Soleil area, including Le Grand Cafe and Au Briska, where a great selection of delicious French and international food is served. The closest airport to Les Prodains is Chanberry, which is around two hours away.